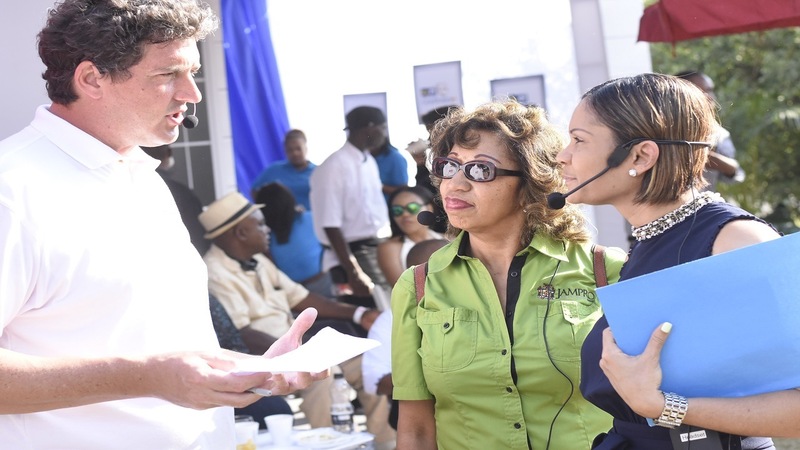 The fortress-like metal gate opened on Saturday for visitors to explore the offerings of the different booths on the well-kept lawns of the British High Commission on Trafalgar Road in St Andrew, at the United Kingdom/Jamaica Trade Fair. The usually strict military-style procedure to enter the premises was relaxed somewhat to allow easier access for the hundreds who attended the event to get a chance to view the companies and products on display. Although outnumbered, a few British companies had booths, with food, by far, being the most popular commodity on display. 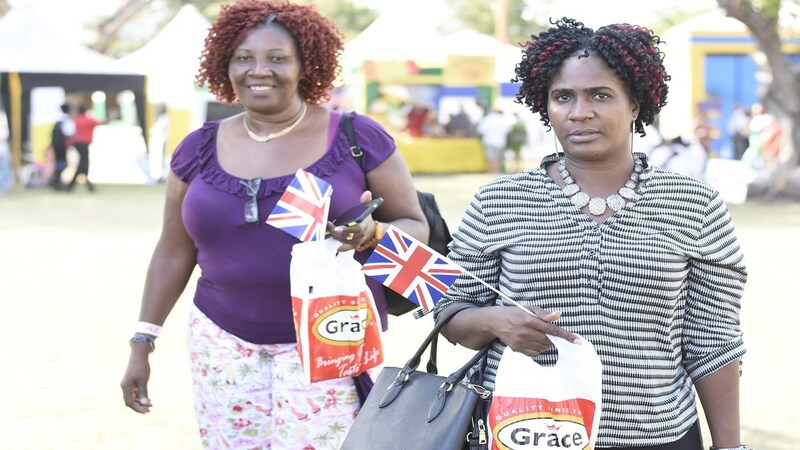 Brands such as GraceKennedy, National Baking Company, Rainforest Seafood, Island Grill, Walkerswood, Bigga, Sandals, Lifespan and Jamaica National, as well as government agency Jampro, numbered among those that had booths, with Land Rover and British Airways representing the red, white and blue of Great Britain. 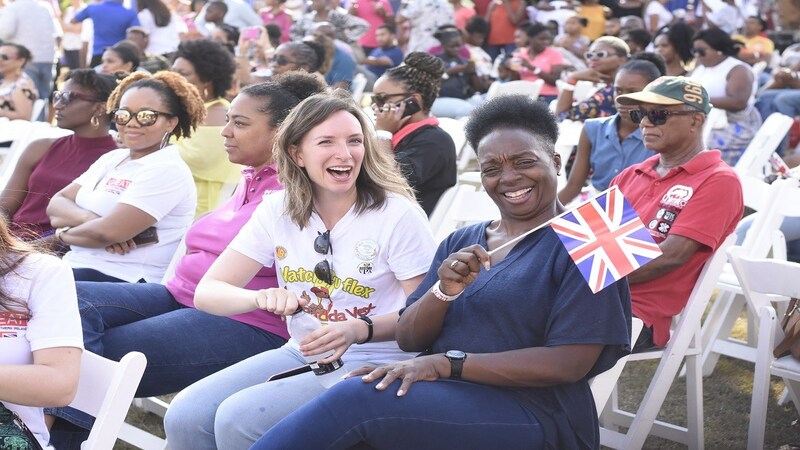 It was an occasion for both adults and children with a play area for the latter to have fun and frolic while their guardians saunter about, with the accommodating staff of the British High Commission always close by with a listening ear for any concern or suggestion. While the booths were mainly Jamaican, the decoration mimicked the feel of the United Kingdom, with replicas of various English landmarks strategically placed throughout as even the famous Queen's Guard, with the stoic stance, being a part of the setup for the entrance. 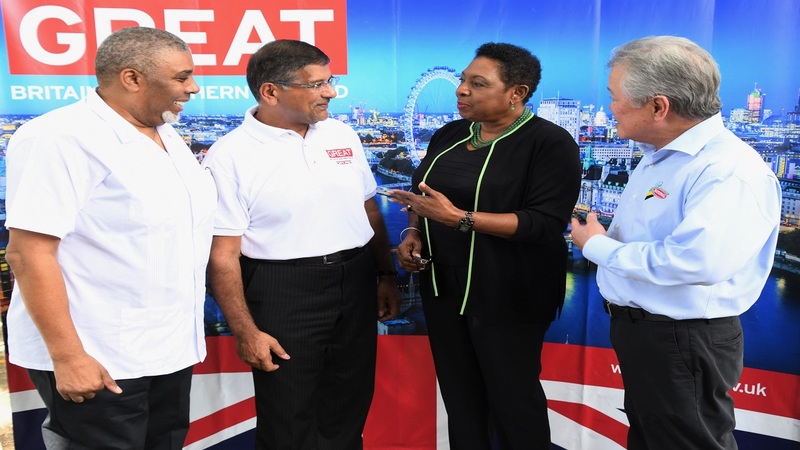 According to British High Commissioner to Jamaica, Asif Ahmad, the fair was held mainly to show Jamaicans that there are business opportunities in the United Kingdom that they can explore. 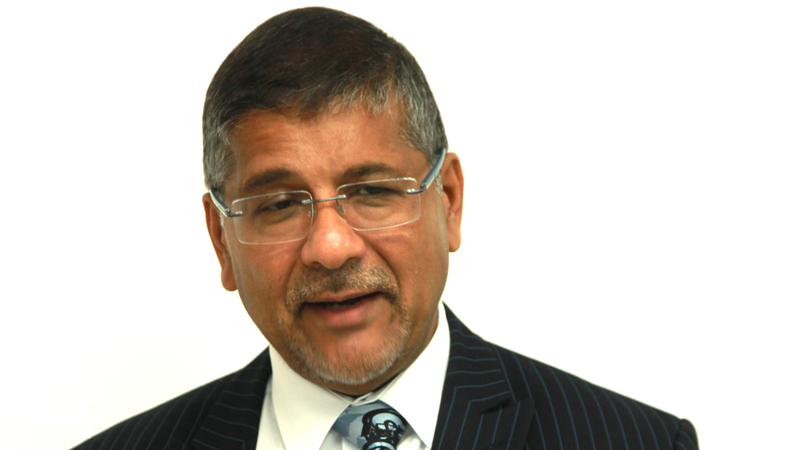 He said partnering with the Jamaican companies made the task easier. 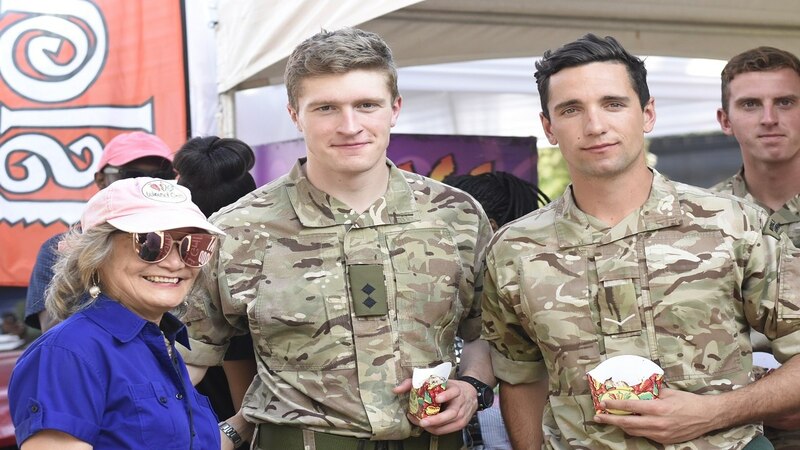 Throughout the day-long event, entertainment was provided by The Ashe Company, with a panel discussion on trading in the United Kingdom towards the end and a UK/Jamaica song competition providing the conclusion. See more photos in slider below. 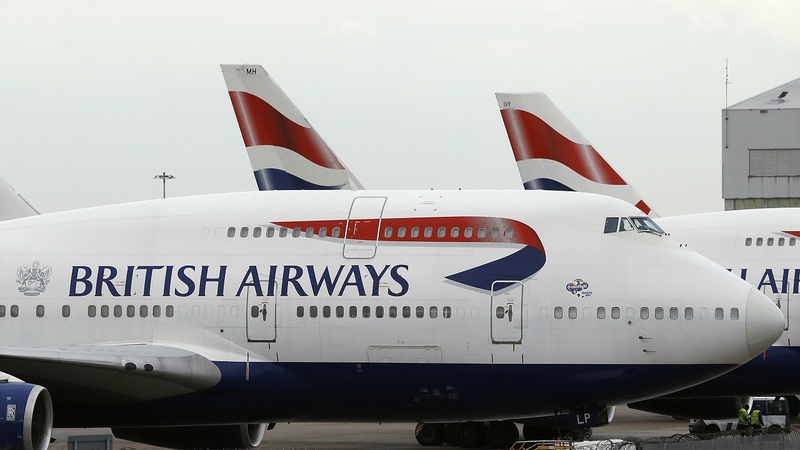 For the latest news, download our app at http://bit.ly/GetALoopJM for Android; and at http://bit.ly/GetiLoopJM for IoS.